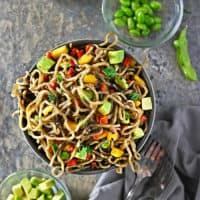 I have partnered with JSL foods to bring you these Mango Avocado Soba Buckwheat Noodle Bowls made with shoyu flavored soba buckwheat noodles and a plethora of add ins! All opinions and recipe are my own. Thanks so much for supporting the brands that keep this blog spinning. As a food blogger, my days can be quite a bit isolating, especially out here in Athens (GA) without old friends or neighbors dropping by for an impromptu coffee or lunch, even. You see, next week I re-enter the world of 9-5ers after having ducked out of it for the past 2 years. In case I hadn’t mentioned this before, in September of 2016, I was laid off from my full time gig as a graphic designer. As my side hustle (aka this blog) was bringing in a decent amount of mullah, I decided to adopt it into a full time gig. Right around this time, David at Spiced Blog introduced me to the job of a Community Leader (CL) with an influencer marketing company. With this other job, my plate was full – just like I like it. However, at the beginning of this year that CL gig went away and I started chasing other opportunities that would keep me occupied during the day. I managed to pick up a photography gig taking food photos for food delivery companies. But, I still had a ton of time on my hands and decided to start interviewing for part time gigs. Well, one such part time interview turned into a full time offer and, starting Monday, my life is gonna be hectic again – just the way I like it. 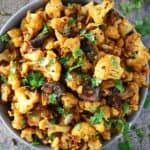 Those upcoming busy fall days will mean hangry evenings so I plan on making and keeping super quick and tasty meals on hand. 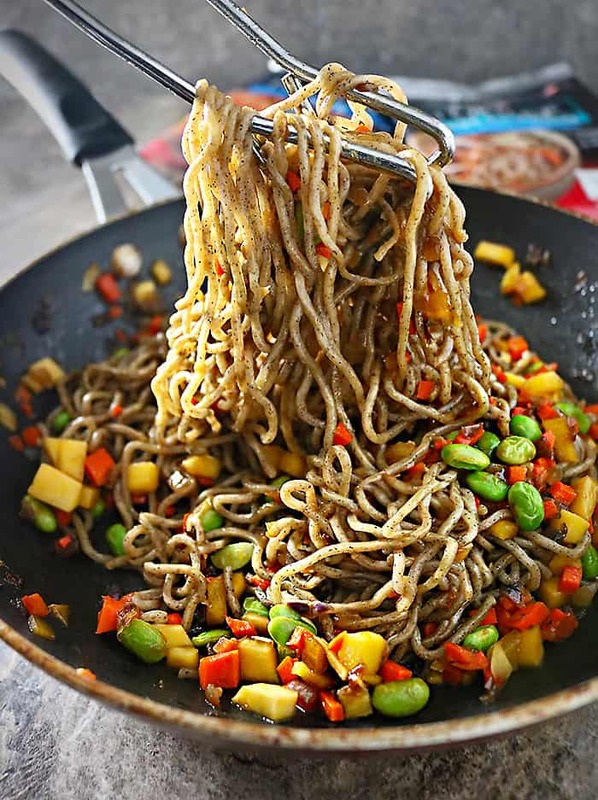 Quick and tasty meals like these Mango Avocado Soba Buckwheat Noodle Bowls! 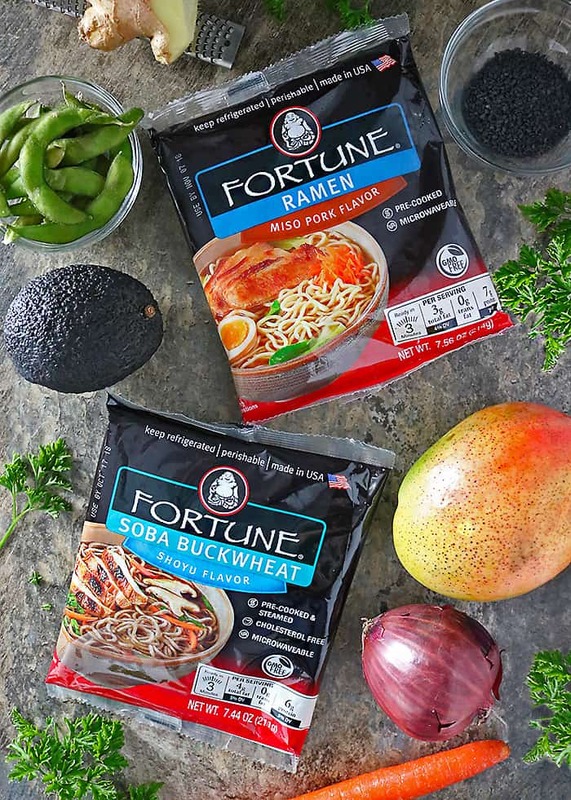 Having enjoyed JSL Foods’ Fortune noodles in this Udon Soup With A Spicy Spin and this Coconut Curry Stir Fry, JSL Foods Fortune noodles are my favorite option. They carry a wide variety of udon, ramen, yakisoba and soba buckwheat noodles. JSL Foods noodles are fresh, pre-cooked, cholesterol-free, MSG free and ready to serve in just minutes. By the way, you can purchase JSL Foods products at your neighborhood Target. Now, let’s talk about these Mango Avocado Soba Buckwheat Noodle Bowls. First off they are made with JSL Foods Fortune Soba Buckwheat Noodles and the flavoring package that came with them. As it’s still in the 90s here in Athens, I opted to make this into more of a stir fry than a broth laden bowl. And, to my delight, the packaging of these Soba Buckwheat noodles contained instructions on altering the water content to do just that! I opted to add in some sauteed onions and ginger as well as half a mango, edamame and carrot. The shoyu flavoring that came with these noodles married together the flavors of onion, ginger, carrot, edamame and mango so beautifully. Before serving, I tossed in a bit of diced avocado and sesame seeds to round these bowls out. In less than 25 minutes, we had dinner on our table! 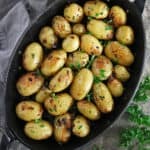 For more recipe ideas and inspiration, please do check out and follow JSL Foods on Facebook and Twitter! 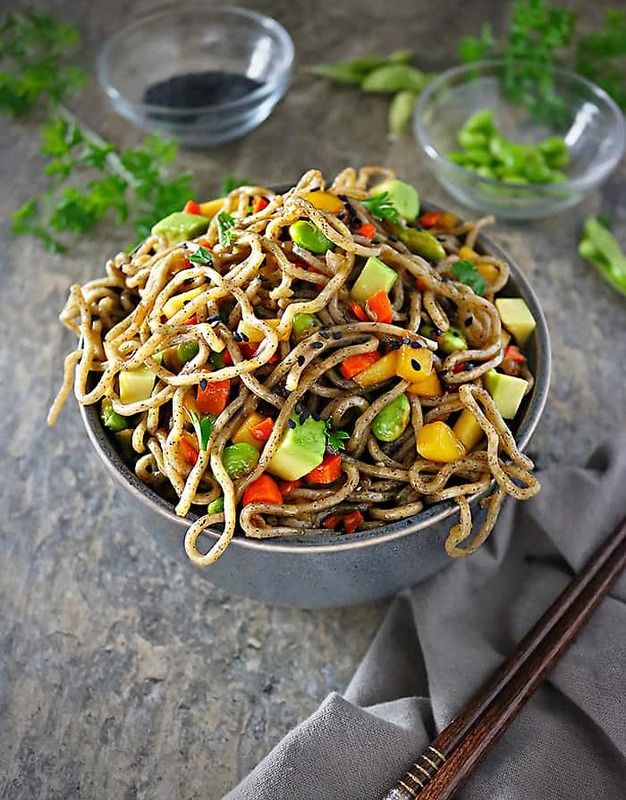 Mango Avocado Soba Buckwheat Noodle Bowls made with shoyu flavored soba buckwheat noodles and a plethora of add ins! Dice onion and add it to a frying pan along with the oil. Saute onion for about 5 minutes over medium heat, stirring occasionally. Add grated fresh ginger to pan. 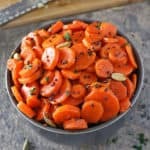 Chop the carrot and dice half a mango and add these to the pan. 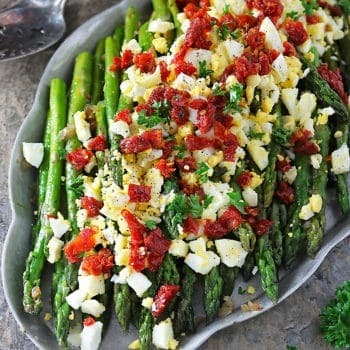 Lower the stove temperature if veggies are catching. Also, make sure to give veggies a good stir. 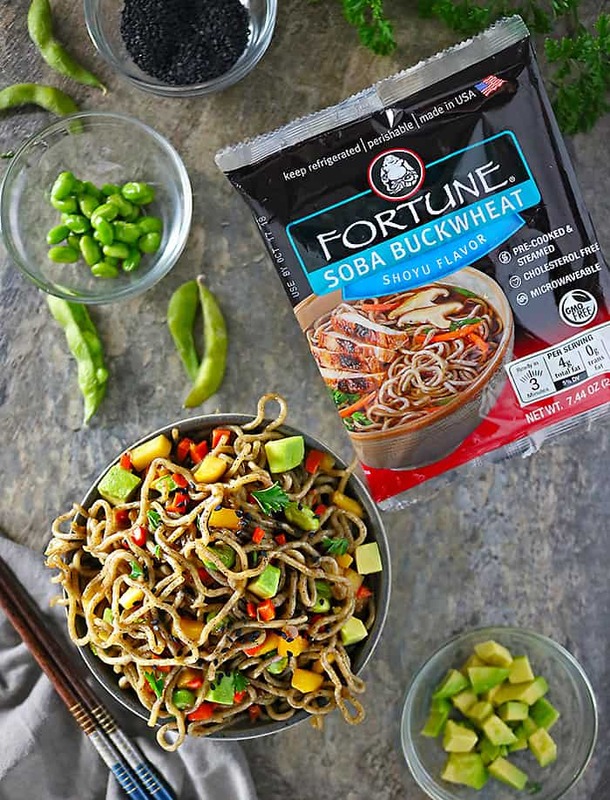 As veggies are sauteing and getting tender (about 3-4 minutes), microwave Soba Buckwheat Noodles according to package directions. Then add the Soba Buckwheat Noodles into the pan with the veggies. In a bowl, mix the water and the shoyu flavoring package that is enclosed with the Soba Buckwheat Noodles and stir well. Then add this into the pan, and make sure to coat the noodles and veggies with this flavoring, using a pair of tongs so its easier to mix the noodles. Remove from heat. Dice the avocado half and toss it in with the noodles. Aldo add in the sesame seeds. Serve warm - though leftovers are just as delicious cold! Shashi, first and foremost congratulations on your new job and we wish great success. Secondly, please continue your blogging journey I’ve just found your site (via David) and begun to enjoy your post. We hope to here from you from time to time. 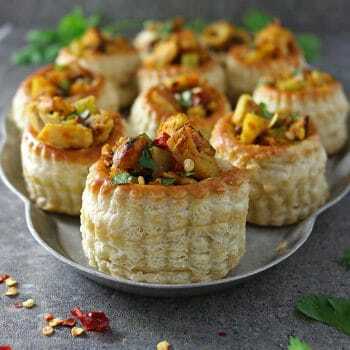 Lastly, fantastic recipe. This is what I call an Eva (my wife) recipe. Full of healthy ingredients, fresh clean and simple to make. And again, “lycka till” as we say here in Sweden. What a delicious noodle bowl! Have never soba made with buckwheat…looks really tasty. All the best to your new job, Shashi! Blogging can be isolating, I agree! I manage to keep busy going to the gym and doing errands so I’m not home all day alone blogging…I’d go mad! Congrats on your new gig and I hope you love it! As for these noodle bowls, I love the sound of the buckwheat noodles especially. Great idea making this a stir fry too, which is something I love to make weekly. I need to try this ASAP! Congratulations and the best of luck! Here’s to new adventures! The colors in your dish against the backdrop of the noodles is enticing — we eat with our eyes and mine are hungry :). I do like buckwheat noodles. 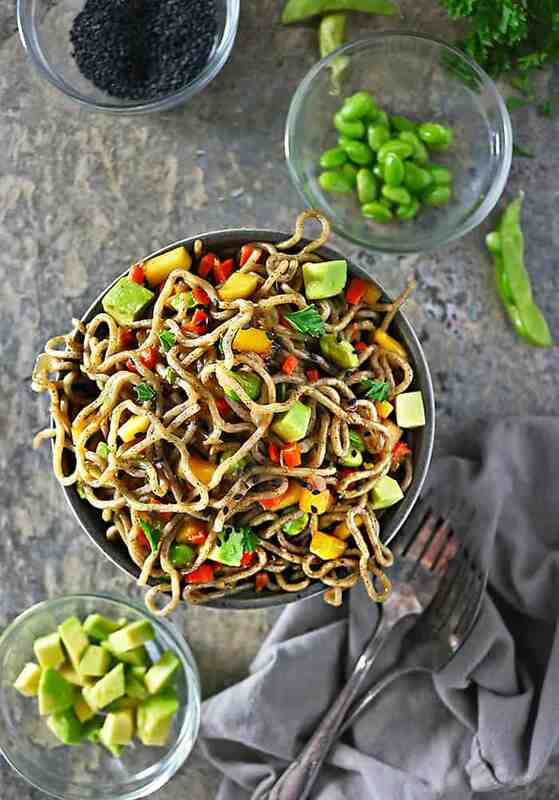 I’m loving these Mango Avocado Soba Buckwheat Noodle Bowls Shashi. And that is just fantastic news that you are re-entering the world of 9-5ers. I wish you good luck with you new role! 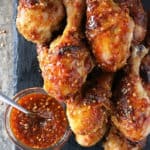 I’d love to try your recipe here. I’ll need to see if I can get some similar buckwheat noodles. Still, I suppose I could always substitute with egg or wholewheat noodles if I can’t. 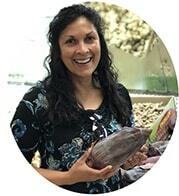 Looking forward to hearing all about your new role and seeing all those super quick and tasty meals to come! Congratulations on your new gig! That’s so exciting! I like to be as busy as possible too, otherwise I feel like I’m not productive and I get depressed :). I’m loving the sound of these noodle bowls. 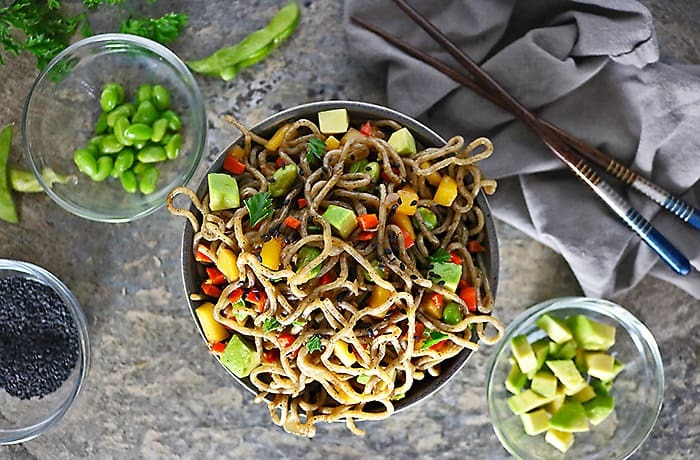 I’ll never turn down a soba noodle, especially when it’s paired with avocado and mango! This looks absolutely healthy, beautiful and delicious! Would definitely need to bookmark this!